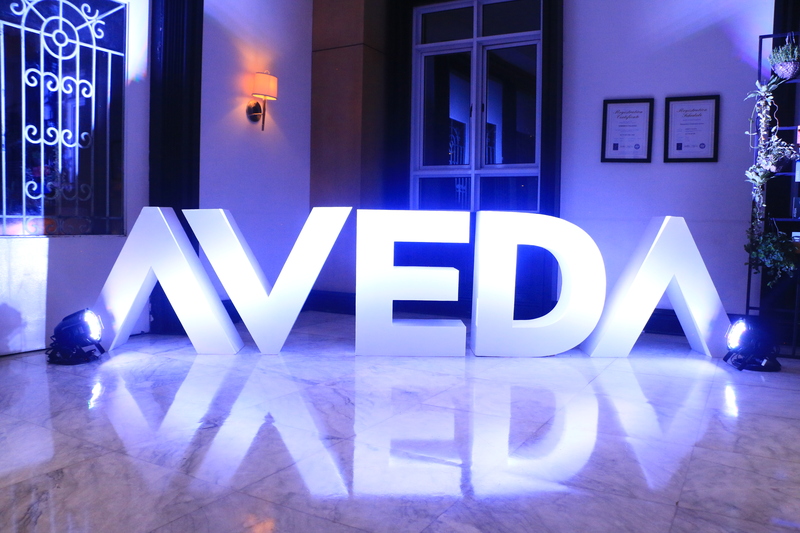 Aveda Philippines celebrates Earth Month by holding a fund-raising show event entitled, “Art Meets Earth Month”, featuring hairstyles from Aveda partner Salons and the outstanding masterpieces of renowned Filipino designers of fashion accessories. 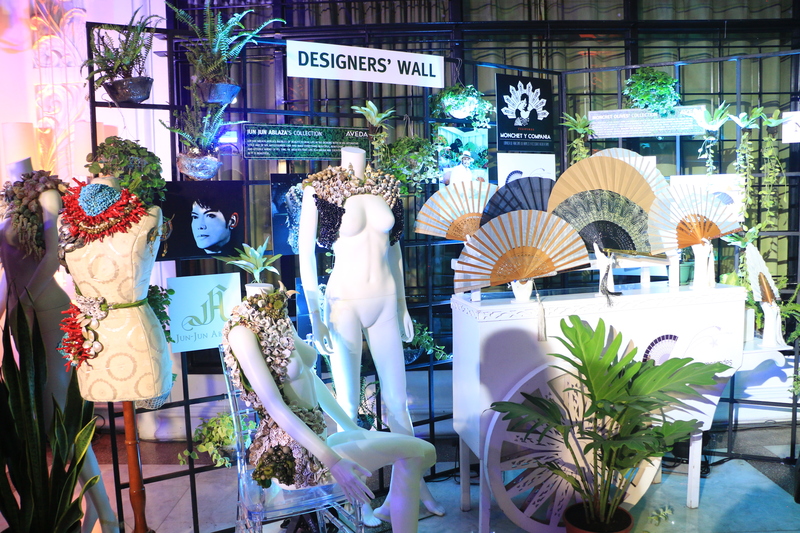 Natalya Lagdameo, known for local artistry of jewelry traditions, Monchet Diokno-Olives, designer of authentic hand-fans, and Jun Jun Ablaza, maker of wearable art, came together in this event to showcase their nature-inspired collections. Through this stunning and inspiring celebration, Aveda shows their commitment in the global effort to protect our water resources and provide people the access to clean water by partnering with ABS-CBN Lingkod Kapamilya’s Bantay Kalikasan. Aveda takes pride in being one of the world’s leaders in environmental leadership and responsibility. Through the partnership with Bantay Kalikasan, Aveda continues its mission to support hundreds of water projects, one of which is the La Mesa Watershed and Nature Reserve. “Every year, Aveda emphasizes our commitment for the environment by helping raise funds for the preservation of clean water. This is a global effort, that over the years, has changed countless of lives for the better,” Country Manager of Luxasia, Muyta Laxa- Buensuceso articulated. All of the unique masterpieces featured in the fashion show are on sale at the Aveda Experience Center in Greenbelt 5 until May 21. All proceeds from the sales of the items will go to Bantay Kalikasan and help the sustainability of the protection and preservation efforts of the La Mesa Watershed and Nature Reserve, the source of drinking water for 12 million Metro Manila residents. Aveda has been in partnership with ABS-CBN Lingkod Kapamilya’s Bantay Kalikasan for the three years now. This partnership aims to strengthen the efforts in protecting the environment and providing clean water for everyone. Visit link below for photos!